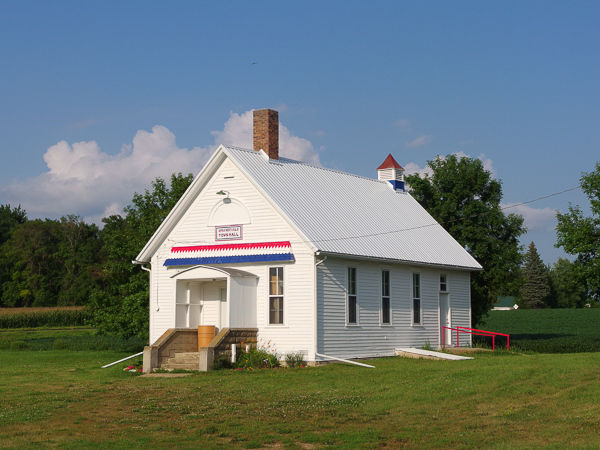 This entry was posted in COTTONWOOD COUNTY MN and tagged copyright ryan ware, one room school house, rural, school, town hall. Bookmark the permalink. What a beautiful town hall, obviously appreciated. The patriotic paint colors make it stand out from most town halls. Great find, Ryan.